APAC is a region of huge diversity, but also of huge opportunity. 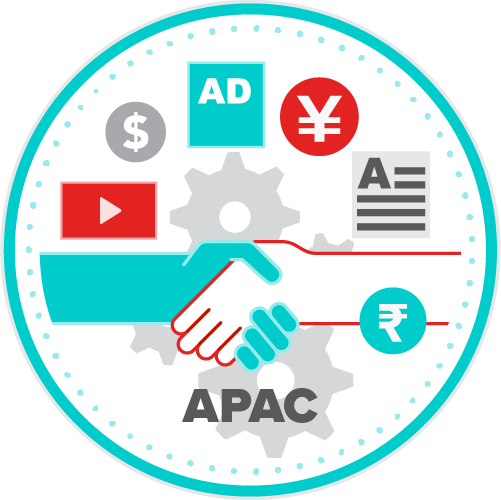 In this lesson, we begin by looking at who APAC audiences are and how they engage with media. We then explore the ways in which programmatic has changed how advertising is bought and sold; before giving an insight into the key issues affecting the marketplace: ad blocking, data privacy, ad fraud and China’s distinct media ecosystem.